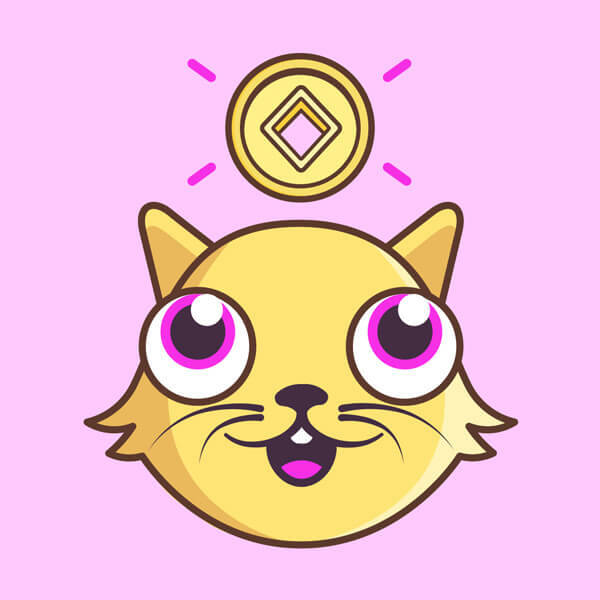 Win a Special Edition Kitty with the first community-led event! That’s right, Kitty collectors! Over the last year, we’ve observed how the community has organized events that brought collectors together. 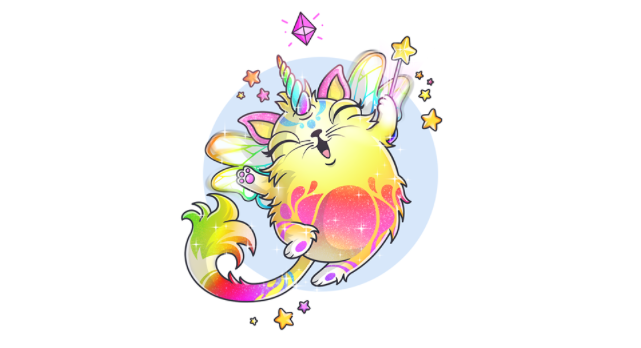 Now we'd like to lend a paw more officially by sponsoring community events, and we're minting 100 Special Edition Sparkles Kitties to give away in support of these events. These magical Kitties are extra-special, as the only way to win one will be to take part in a community event!